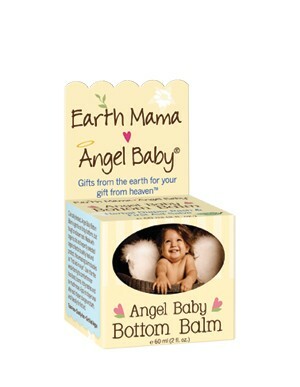 Great Baby Stuff Blog: Earth Mama Angel Baby Bottom Balm Giveaway Winner!! 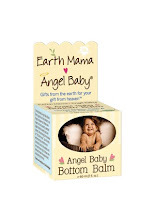 Earth Mama Angel Baby Bottom Balm Giveaway Winner!! 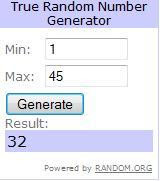 Congratulations to Kate who's comment (#32) was selected via random.org! 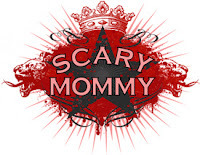 She has won a 2oz jar of Angel Baby Bottom Balm worth $15 from Earth Mama Angel Baby. Don't pass up your chance to win some more by entering our new giveaway: Boogie Wipes Saline Nose Wipes for children and babies!